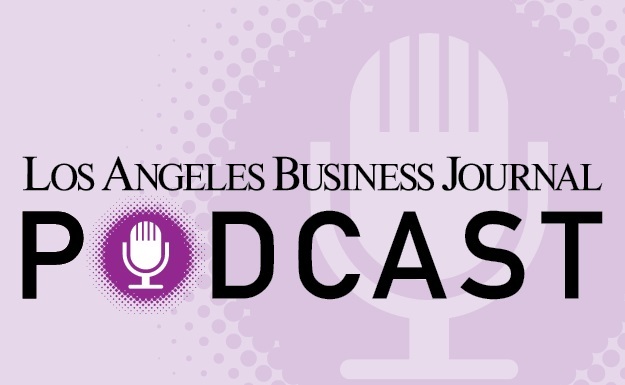 Welcome to our 11th annual Los Angeles Business Journal CFO Awards special supplement, in which we celebrate the efforts and achievements of those too often unsung heroes of the corporate space. 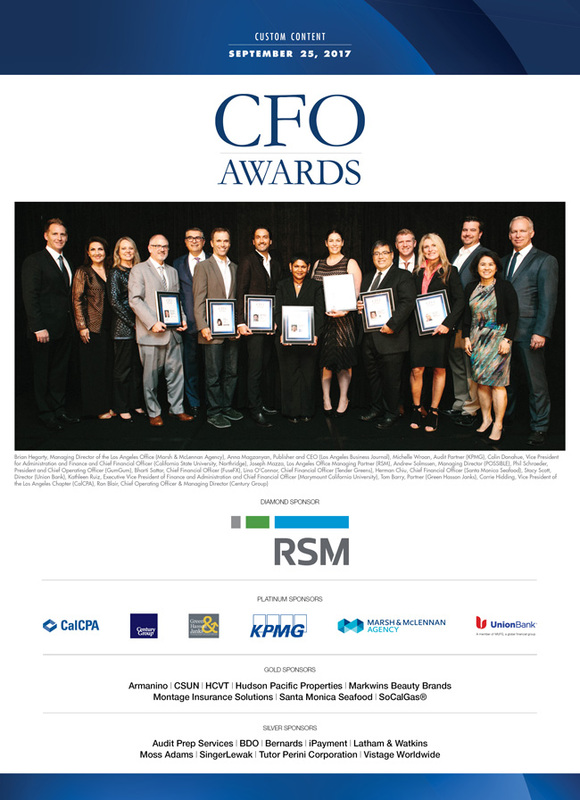 This issue pays tribute to, and shines a much-deserved spotlight on, the finalists and honorees we celebrated at our 2017 CFO of the Year Awards Reception on Monday, September 18th at the LA Hotel Downtown. It was an inspiring ceremony, and we even launched our first Facebook Live video on @labjevents at the event. Every successful company in Los Angeles owes a tremendous debt of gratitude to the Chief Financial Officers of their respective businesses, each of whom plays a key role, not only in the success of their companies, but in the success of the Los Angeles financial community as a whole. So to all the great CFOs profiled in this volume we say thank you! The list of prestige nominees – each an example of excellence in the field of financial business stewardship – made it particularly challenging this year to single out the honorees. Seven honorees are announced in this section in seven categories – “Public Company CFO,” “Private Company CFO (Large Company),” “Private Company CFO (Small Company),” “Government/Public Sector CFO,” “Non-Profit CFO,” “Rising Star,” and the “RSM Middle Market Award.” We applaud each of the finalists and honorees – all of whom are described in these pages. We hope you enjoy this special section, which contains some insights on what exactly it means to be a corporate financial steward in today’s business climate, as well as a closer look at each of our esteemed CFO Award finalists and honorees. And again, congratulations to all the great CFOs in Los Angeles who tirelessly contribute to the bottom line of your businesses, and ultimately, our business community as a whole.